How do you forget the words to your own song? Bryan “Baby” Williams, one-half founding member of Cash Money Records, needs to sit his old a%s down. The Young Money Ent. performance at the EBT……(my bad) B.E.T. Awards was bad enough cuz’ of preteen girls dancing onstage to their hit ‘I Wish I Could F$@K Every Girl in the World’, but when Baby brought his 1998 ‘Ball Til You Fall’ mentality on stage, it was a wrap for me. He is obviously no match for Lil’ Wayne’s lyrical ability. His lyrics never rhyme and there’s a guarantee you’ll hear these words in his rhymes: ‘like father like son’, ‘ball ‘til you fall’, ‘uptown stunter’, ‘I thought you knew’, ‘paper plates’, ‘already’, ‘sittin on’. The label is called ‘Young Money Entertainment’ for a reason. Baby you don’t fit anywhere in this equation. So please fall back. And Drake, you are the most talked about rapper since 50 Cent. Everybody is waiting on your debut cd to drop. You closed the B.E.T. Awards Show without even having a record deal. Just on the strength of your mixtape. A word of advice….Image is everything in hip-hop. You performing that garbage with Young Money brought your stock down a tad. You are our only hip-hop savior. Please don’t ruin your chance before you even come out the gate. Make better choices in the future. Are the Hot Boys really reuniting? Several members of the group have been teasing us about them getting back together. If this is true do you know what this could do to the rap game? The members are Lil’ Wayne, who’s the only member still signed to Cash Money/Universal, Juvenile and BG signed to Atlantic, Mannie Fresh, who is independent, and Turk, who I think is still locked up. I’m all for the reunion, but I do question the motives. Back in the day before Weezy was crowned ‘the Greatest Rapper Alive’, Juvie and the rest of the crew were talking real greasy about Lil’ Wayne and Baby. Juvie accused the label of stealing concert proceeds and basically lying about how much money the group was making. Eventually everyone left Cash Money except Wayne. 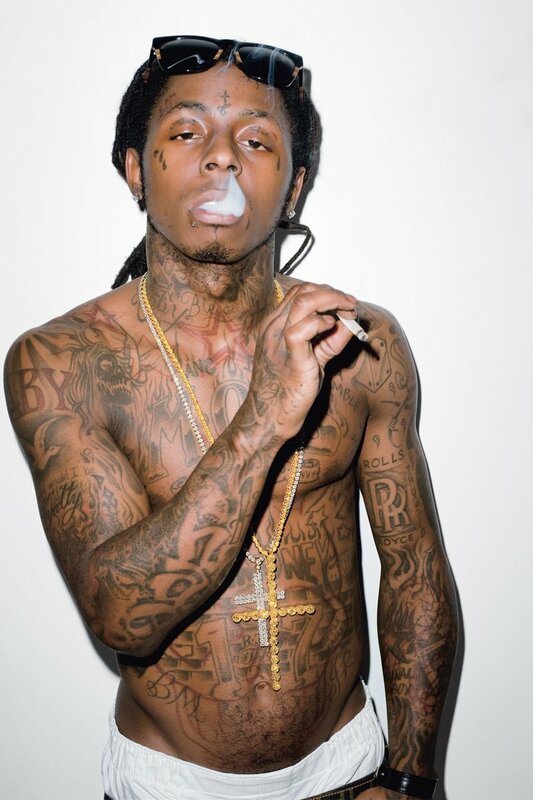 Fast Forward to the present….Everything that Weezy touches turns to gold. What have you heard from the former members of the Hot Boys lately? Not a d$#n thing? Of course the rest of the group wants to ride Lil’ Wayne’s coat tails. Juvie and the guys have to step up their game. Are they still relevant in hip-hop? All we can do is wait. Guys don’t let us down!